Femme Vibe t shirt Unisex men women XS,S,M,L,XL,2XL,3XL,4XL,5XL, Fabrixcases offer a wide variety of Cute Graphic Tees will be a great gift for him or her. 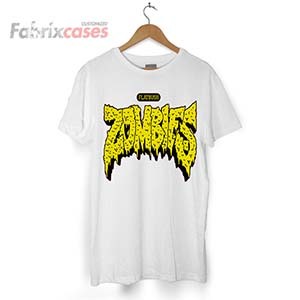 It’s made of a heavier cotton and the double-stitched neckline and sleeves give it more durability. 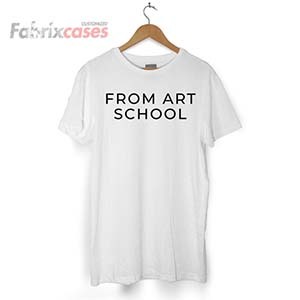 It’s part of Gildan’s Softstyle line, so it’s softer and more fitted than some of Gildan’s other t-shirt models. 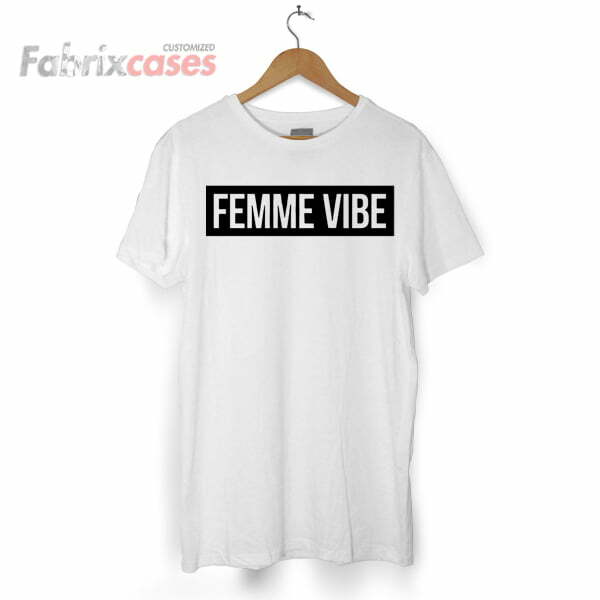 Feel free to contact us with any question About Femme Vibe t shirt Unisex men women XS,S,M,L,XL,2XL,3XL,4XL,5XL we are always happy to help.